My weekend is off to a great start. On my way home from work yesterday, I finally took a big step as a big kid and got off my parent’s cell phone plan (it is so expensive as a single and Mr. P gets his phone from work). When Verizon called my mom to verify that this was okay I’m sure she was like, “Yes, please! And can you back-rate her for about 5 years?” 🙂 Kidding. While I am not looking forward to that expense each month, the Thunderbolt is AWESOME. I feel like a cheater, leaving my beloved Blackberry in the dust, but 4G technology is simply amazing. It’s as fast as my cable connection, if not faster. Insane. Then Mr. Prevention and I checked out a new restaurant/bar that has live music on Friday nights and supposedly the best sweet potato fries around. The fries were alright (I think I do better, if I do say so myself! ), but the music was pretty phenomenal. You just never know about people singing in little joints, but this guy did a country/bluegrass version of Lady GaGa’s Poker Face that blew my mind. If you’re interested, here’s a YouTube video of it. Outside of the music, I find the utmost amusement out of really old people dancing (more what I would call “boogieing”), especially after a few too many cocktails. Enough about all of that, let’s chat risotto. This was…excellent. Mr. Prevention believes risotto to fall into one of two very distinct categories: really good…or bad. This one went into the “really good” category and I believe that to be attributable to the Parmesan and white wine. 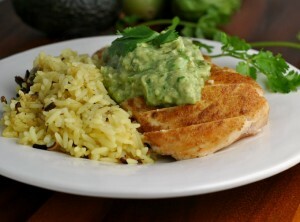 Arborio rice absorbs so much flavor that you only need one or two “star” ingredients. Or at least that’s my opinion. The tarragon is the perfect garnish and finishing flavor and compliments the cheese perfectly. 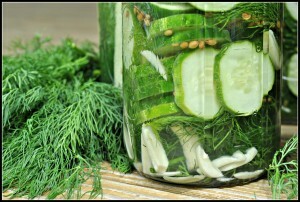 Thank you, Food to Live By, for another great recipe! Pour 1 1/4 cups chicken stock in a small pan and bring to a boil. Add peas. Allow to cook for 5 minutes to soften; remove 1/2 of the peas and set aside. Cook remaining peas an additional 5 minutes, or longer. Puree the batch of peas in the stock, with the stock, in a food processor or blender and set aside. Pour remaining stock in a small sauce pan and simmer over medium-low heat. Heat olive oil in a large skillet over medium-high heat. 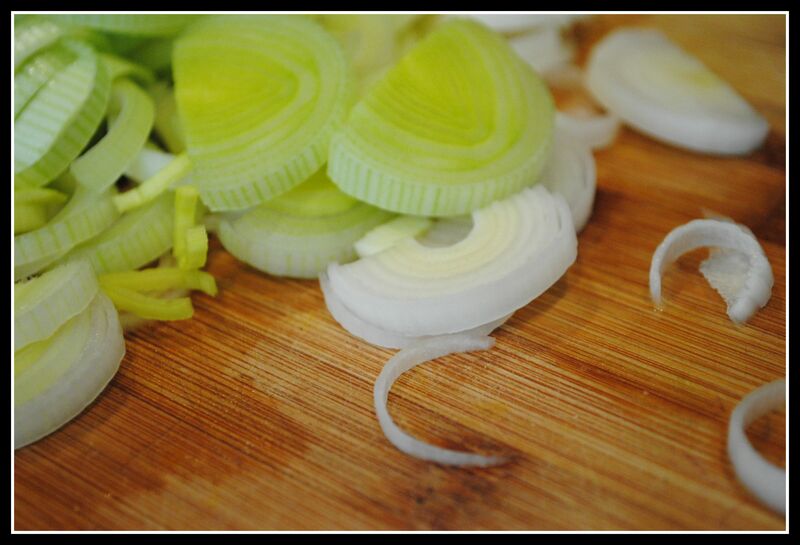 Add leeks and fennel; cook until slightly tender and translucent, about 5 minutes. 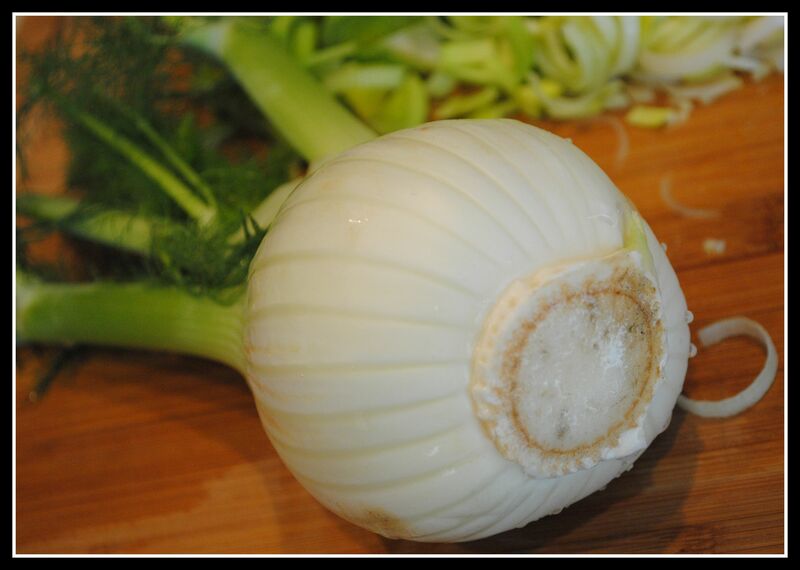 Add garlic and cook an additional minutes, or until flavorful. Add rice and stir to coat, allowing it to soak up the olive oil. Once rice is warmed through, add the wine and allow to absorb (about 10 minutes). Add 1/2 cup chicken stock at a time to the rice, stirring every few minutes, allowing the broth to absorb slowly. Total cooking time should be about 20-25 minutes. Stir in the pureed peas, peas, and chopped prosciutto to the rice. Warm through. Stir in cheese and top with tarragon. Yield: 4 servings (about 1 1/4 cup each). Result: Creamy, and rich…but not too heavy. If that makes sense 🙂 The peas give off a subtle sweetness while the wine and cheese pack some punch. The prosciutto gives small bites of chewy, salty Italian delight…enjoy! I am not exaggerating in the least when I say I have about 200 new recipes I want to try…this week! I’m not patient…remember? 🙂 I set aside more time than usual to read blogs this week, and I have collected so many recipes to go on my “must make” list. Narrowing it down will be a challenge, that’s for sure! Katie requested a blog series on menus/meals with a cost breakdown. Would anyone else be interest in the cost for a few weeks worth of meals I serve/post? I would love to make that a regular thing, but calculating the nutrition information for each recipe is time-consuming enough! And uh, I tend to not be the most savvy when it comes to saving on food costs…but I want to get better! So just let me know if you’re interested! Great idea, Katie! P.S. Kerstin of Cake, Batter, and Bowl and Dana of Budget Dietitian offer price breakdowns of their meals on the regular! Question: What are you up to this weekend? Do you like risotto? I’m so intimidated by risotto! I need to try making it one of these days! 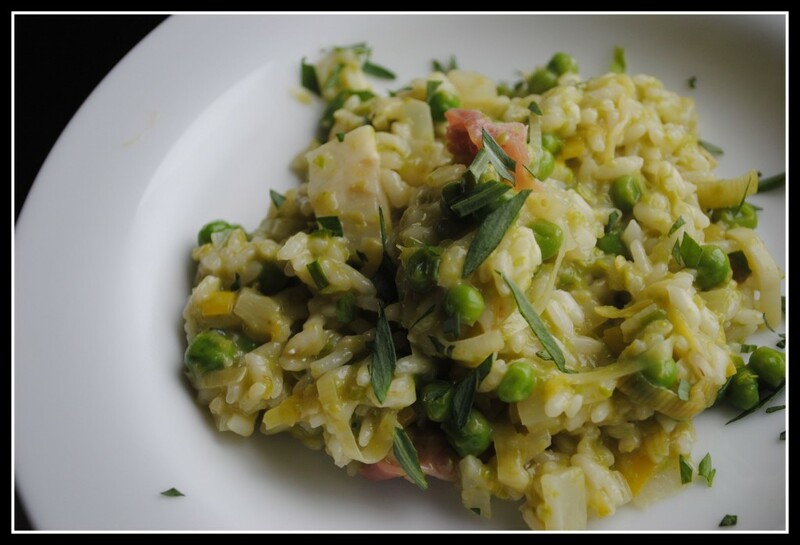 Risotto is spoo easy…do itttt! I would LOVE that blog! I know it’s really time consuming, but it’s a fantastic idea. I can’t believe I’ve never made risotto. I’m scared!! Let’s see if this posts…. My goal in life is to trick my parents into not taking me off their plan until I get married. And can start a family plan of my own. So far, it’s working out. and I figure the older I get, the more they’ll pity me for NOT being married yet…so they won’t be able to bear the thought of taking me off. Mwahahahaha. 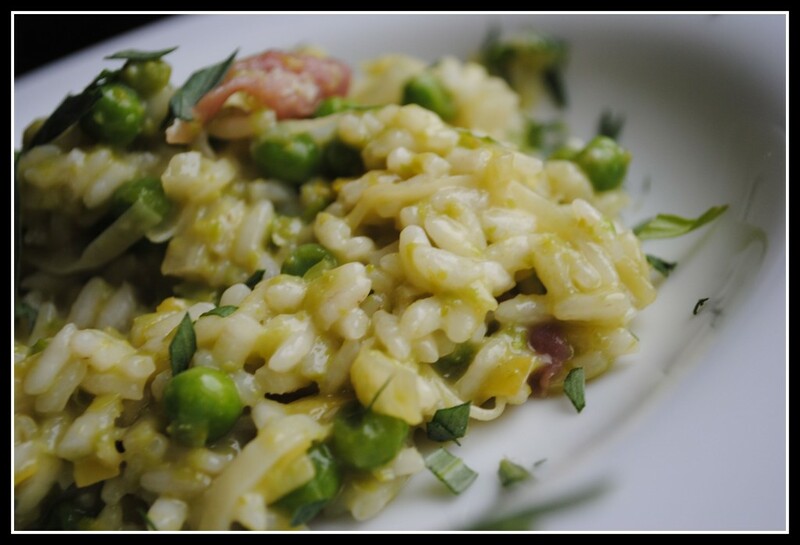 I LOVE risotto and the peas in this sound so delicious paired with the salty prosciutto! Making risotto scares me. It’s so fickle. Kudos to you for pulling it off & making it look incredible! I have been wanting to try my hand at making risotto but you would not believe how difficult it is to find arborio rice around here! I guess I’m going to have to drive 45 mins to a good grocery store. That’s hard to believe, how sad!! Have you checked the ethnic foods section? Walmart and Meijer usually carry it around here. you know, risotto is another thing I have never made…I need to do it! 🙂 this recipe is so springy!